Many today–even within the church–seem to think so. How are Christians to respond to such accusations? 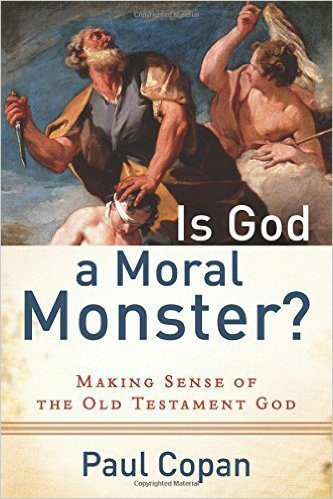 And how are we to reconcile the seemingly disconnected natures of God portrayed in the two testaments?